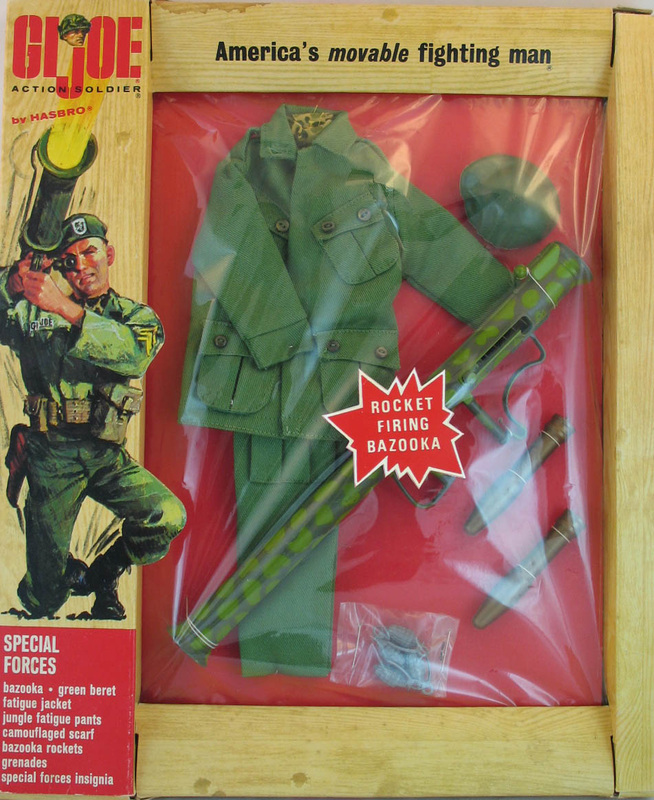 Another iteration of the ever-popular Green Beret set, Special Forces (7532) included a great spring loaded bazooka. Watch out, Joe! You'll shoot your eye out! The bazooka card (7528) is a tough find, especially with the "rocket firing bazooka" sticker still in place. Image of bazooka card above copyright and courtesy of Vectis Auctions Ltd.